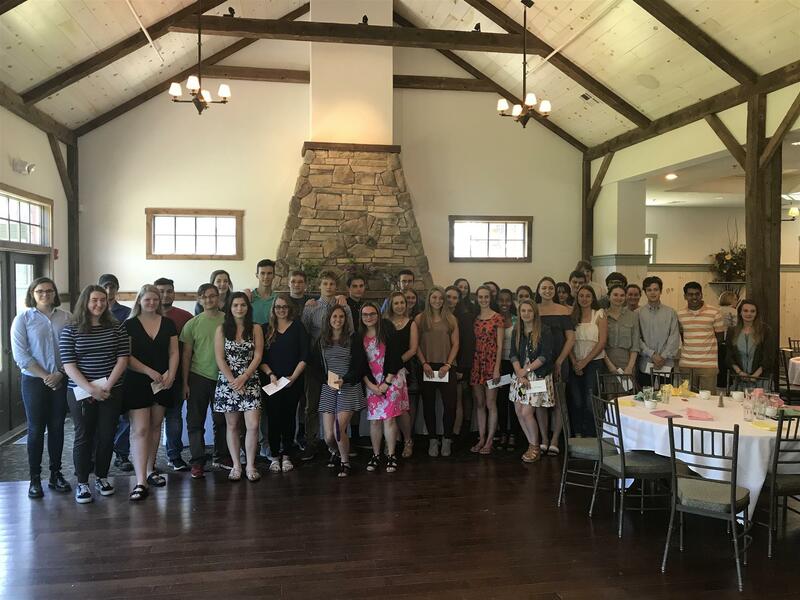 This May, the Great Barrington Rotary Club awarded a record breaking $60,000 in college scholarships to 58 youth. All award recipients were graduates of Monument Mountain High School or Mt.Everett High School. This brings our club's total to $1,000,000 in scholarships awarded over the past thirty-five years. Thank you to all who work so hard to raise the money to make this possible. Special thanks to Janet Dohoney and Mark DeCelle who provide leadership to this effort.